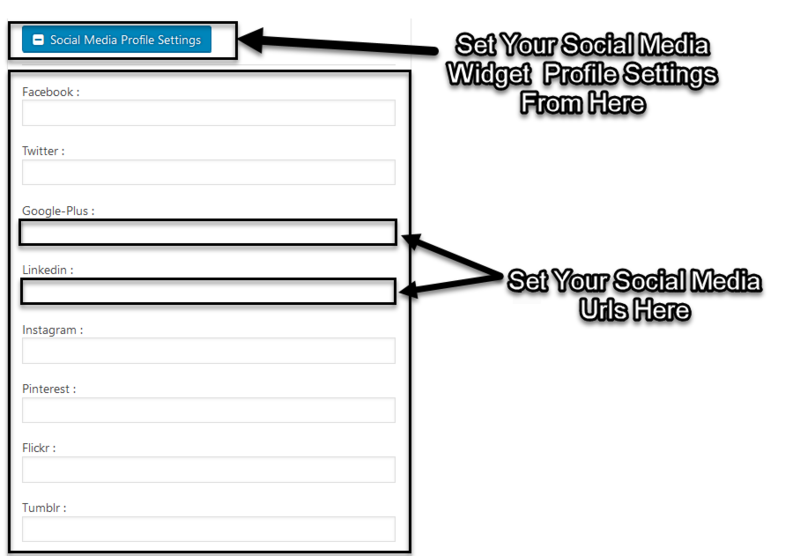 First, download the Social Media Widget plugin from your Awplife account. 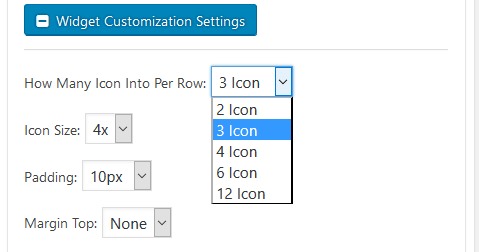 Step 1 : First Click On “Add New” Button From Plugins Menu On Admin dashboard. 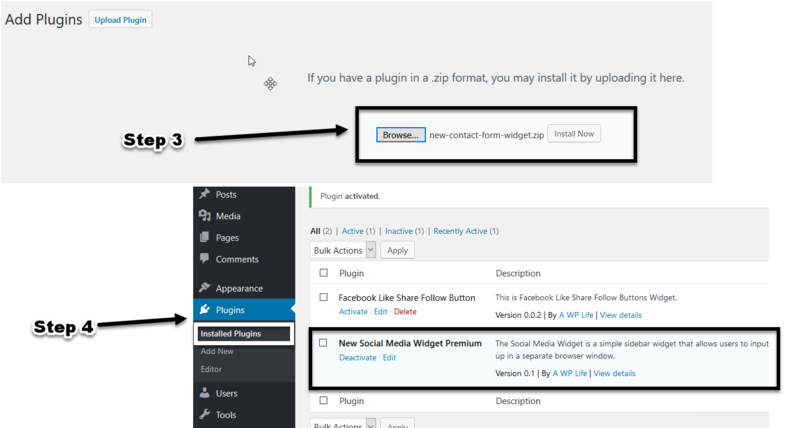 Step 2 : Now Click On “Upload Plugin” button To Upload Socail Media Widget. 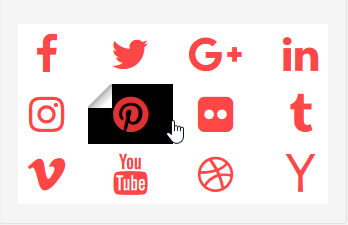 Step 3 : Now You should Add Social Media Widget Zip File By “Browse” button And Upload here, Then Click To “Install Button”. 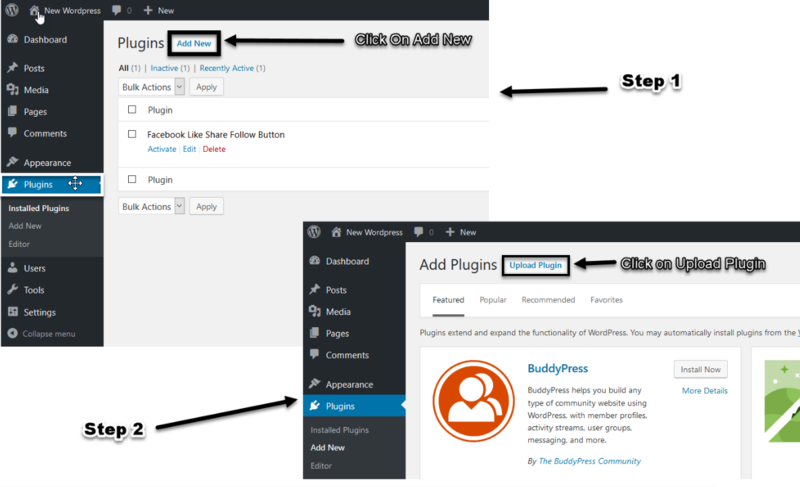 Step 4 : Now Go To “Installed Plugins” Menu On Admin Dashboard And Activate Social media Widget plugin. 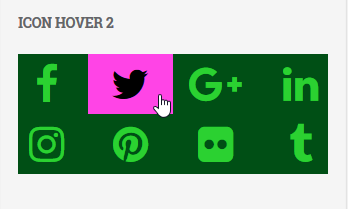 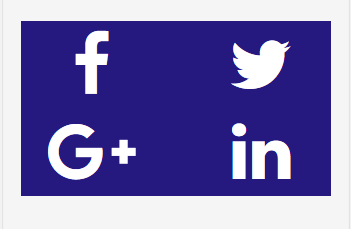 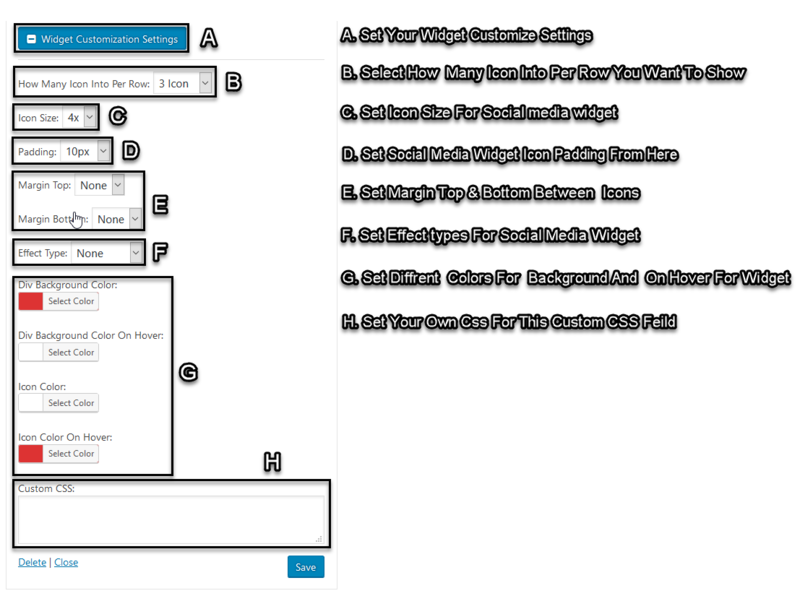 Step 1 : Drag And Drop Social Media Widget Into Sidebar Or Footer. 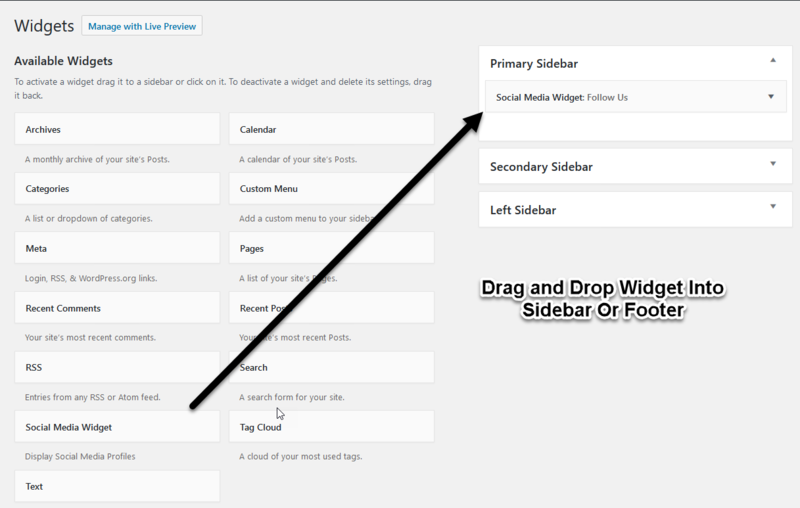 Step 2 : Type Your Widget Title In Title field And Save. 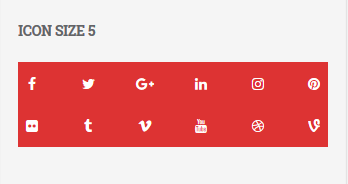 Step 3 : In “Social Media Profiles Settings” You Have To Set Social Media Sites URL Into Text Feild. 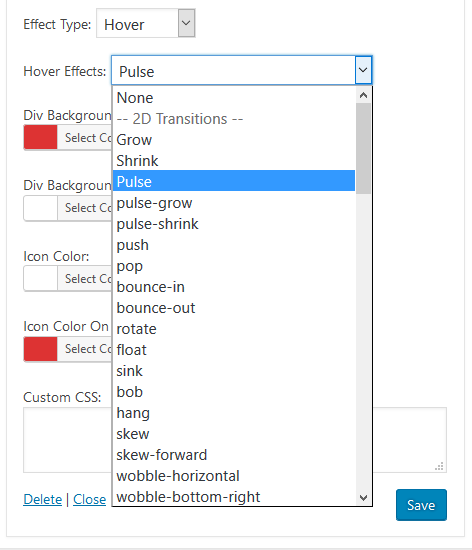 Step 4 : In “Widget Customization Settings” You can Customize Widget Settings With Different Types To Show Your Widget Attractive. 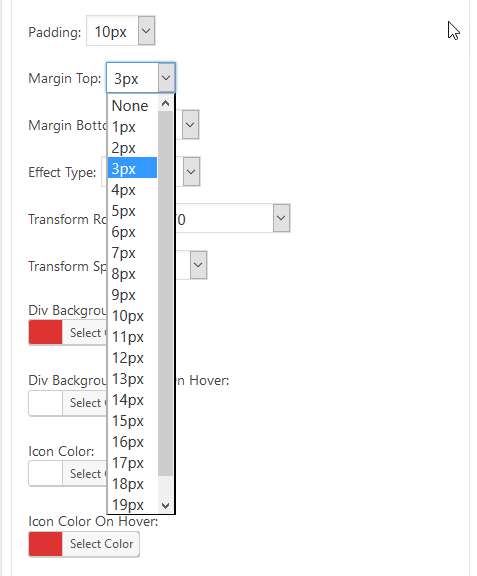 In this setting You Can Manage To Show Icons By Selecting 2, 4, 6 & 12 Icons Into Widget. 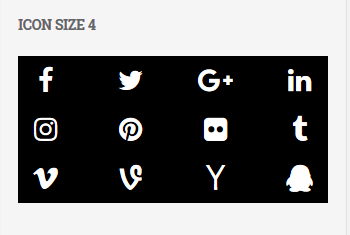 In This Settings You Can Manage To Show Widget Icon Size By Selecting 1x , 2x ,3x , 4x & 5x For Social Media Icons. 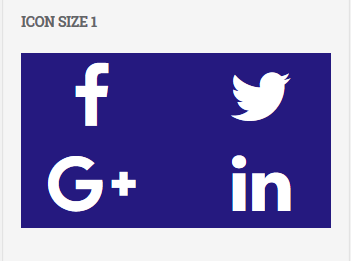 In this Settings You Can Manage Padding Between Social Media Icons By Selecting Sizes 1x , 2x , 3x , 4x , 5x , 6x , 7x , 8x , 9x , 10x , 11x , 12x , 13x , 14x , 15x , 16x , 17x , 18x , 19x & 20x pixels. 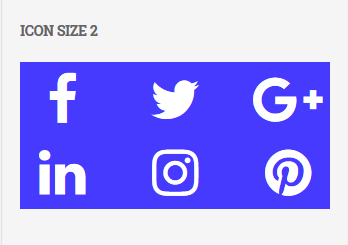 In this Settings You Can Manage Margin Top Between Social Media Icons By Selecting Sizes 1x , 2x , 3x , 4x , 5x , 6x , 7x , 8x , 9x , 10x , 11x , 12x , 13x , 14x , 15x , 16x , 17x , 18x , 19x & 20x pixels. 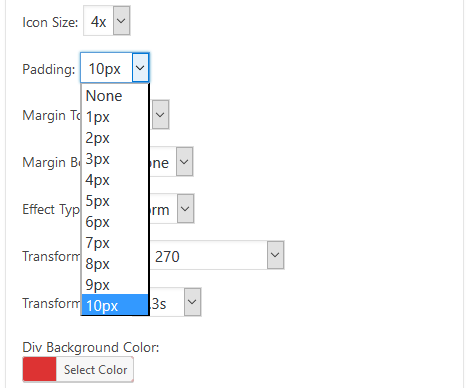 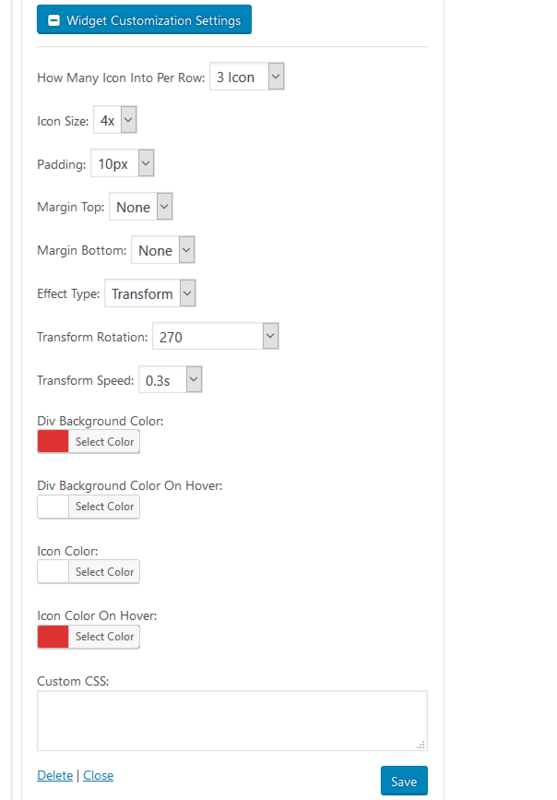 These Settings Applies On Icons Background When You Hover Mouse On Icons, There Is 2 Type Of Effect Settings. 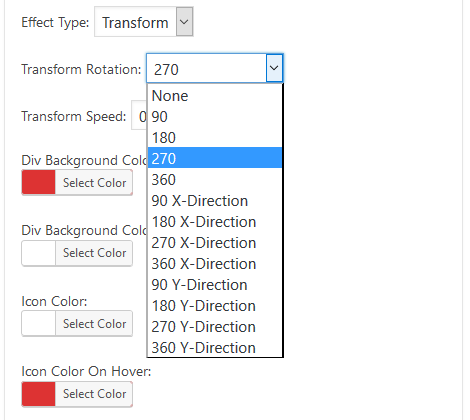 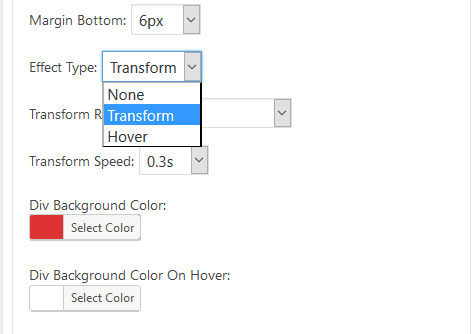 When Using “Transform Effect Settings” For Effect Type. 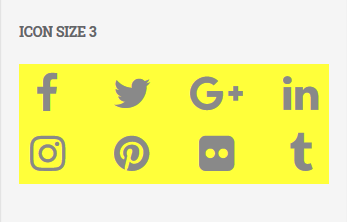 When Using “Transform Effect” You Should Set Different Type Of Rotaion Directions For Social Media Icons. 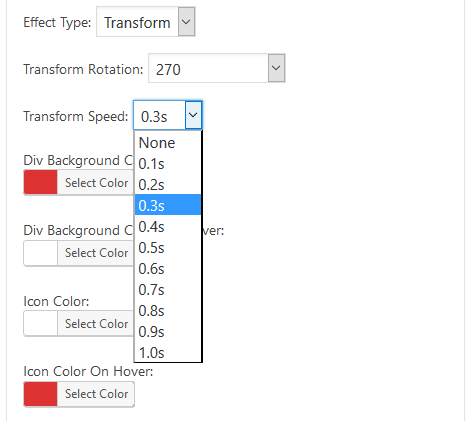 You Can Also Set Transform Rotation Speed For Icons. 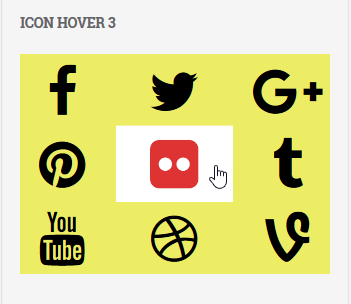 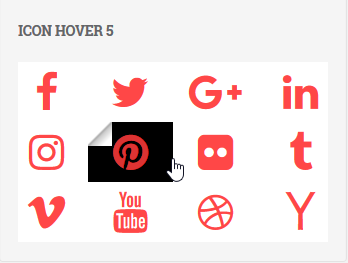 When Using “Hover Effect Settings” You Can Also Set Different Type Of Hover Effects For Social Media Icons. 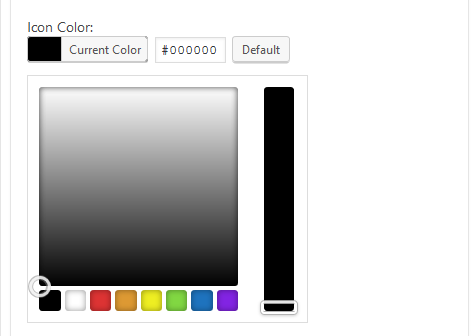 You Can Set Icon Background Color By Color Picker. 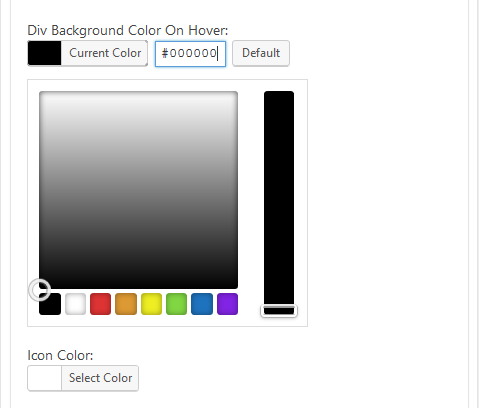 You Can Set Icon Background Color On Hover By Color Picker. 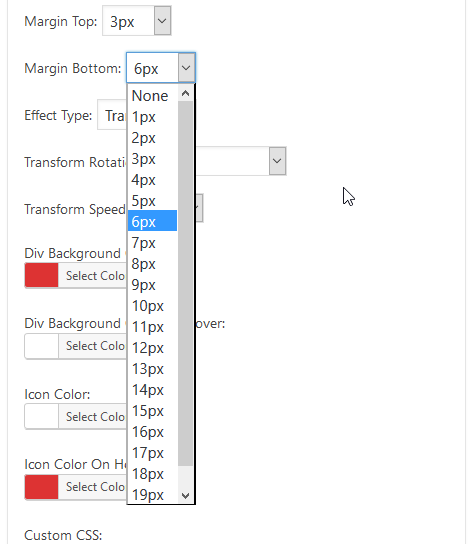 These Settings Applies On Icons Background When You Hover Mouse On Icons. 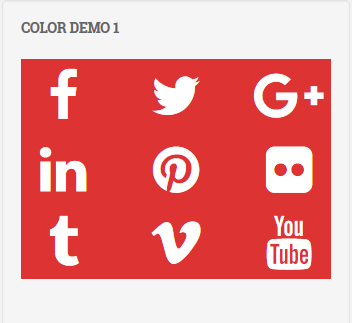 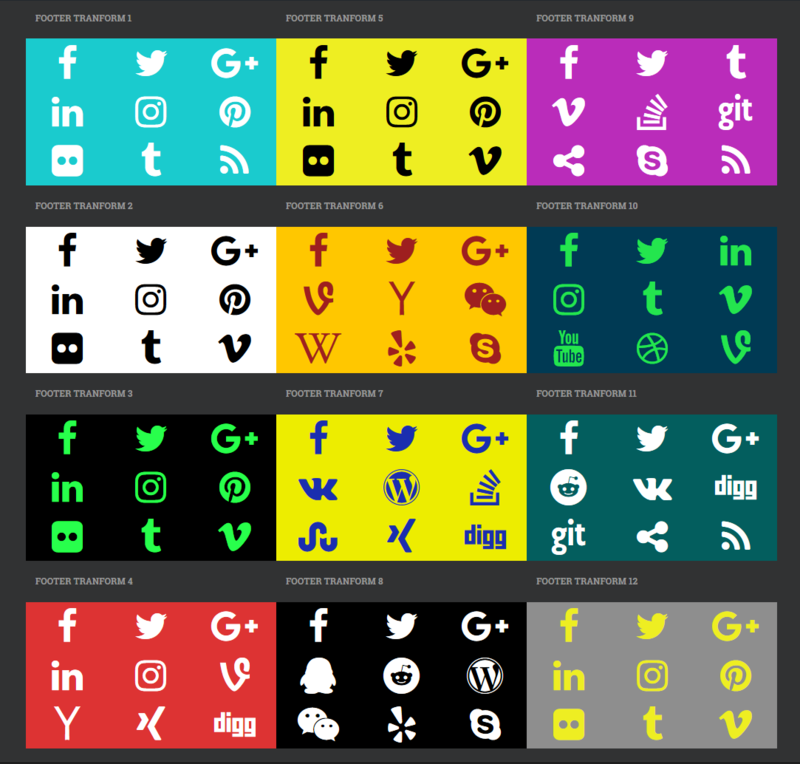 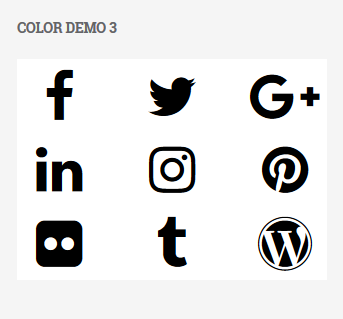 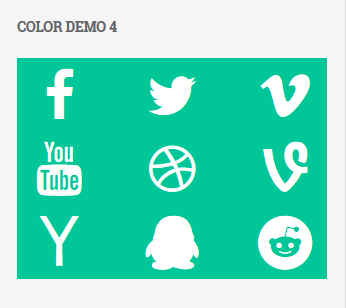 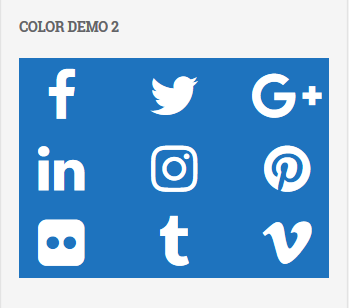 You Can Set Icon Color By Color Picker For Social Media Icons. 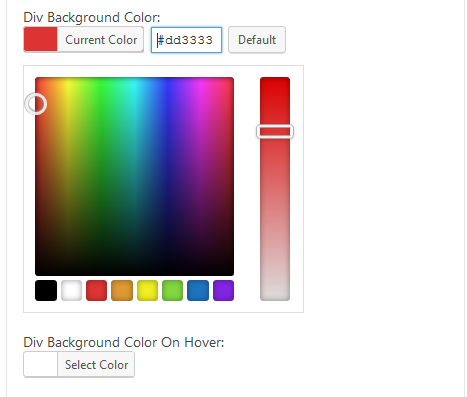 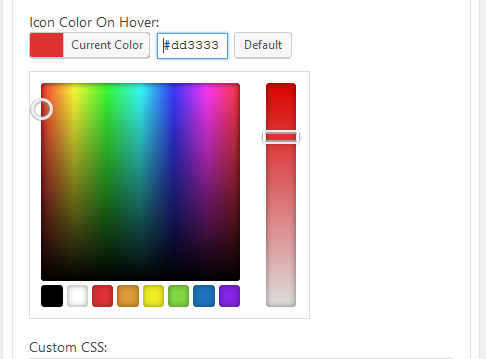 You Can Set Icon Color On Hover By Color Picker. 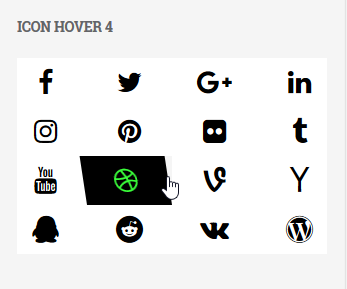 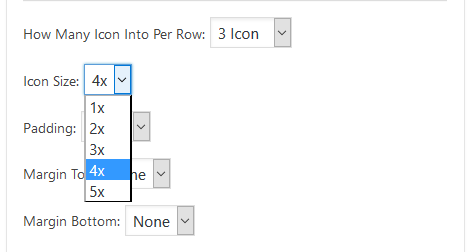 These Settings Applies On Icons When You Hover Mouse On Icons. 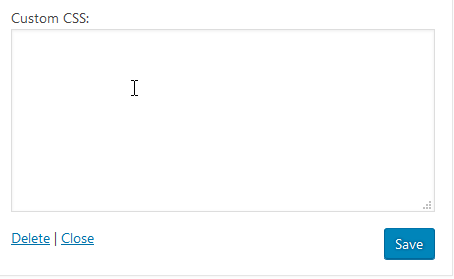 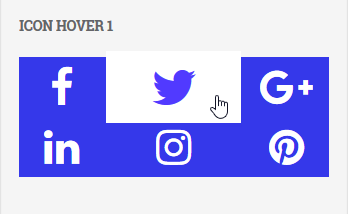 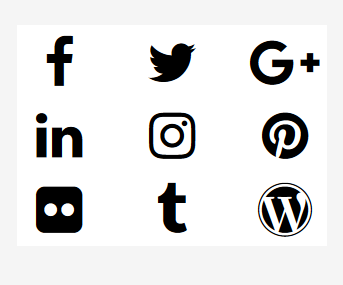 You Can Type And Apply Your Own Css By This Feild In Social media Widget.